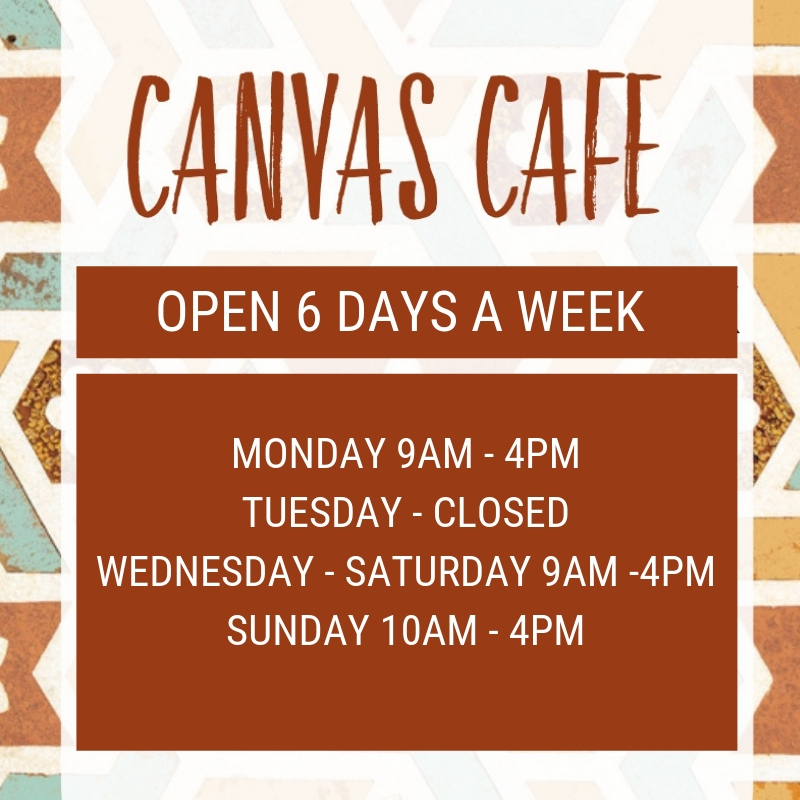 Our Canvas Café is OPEN! 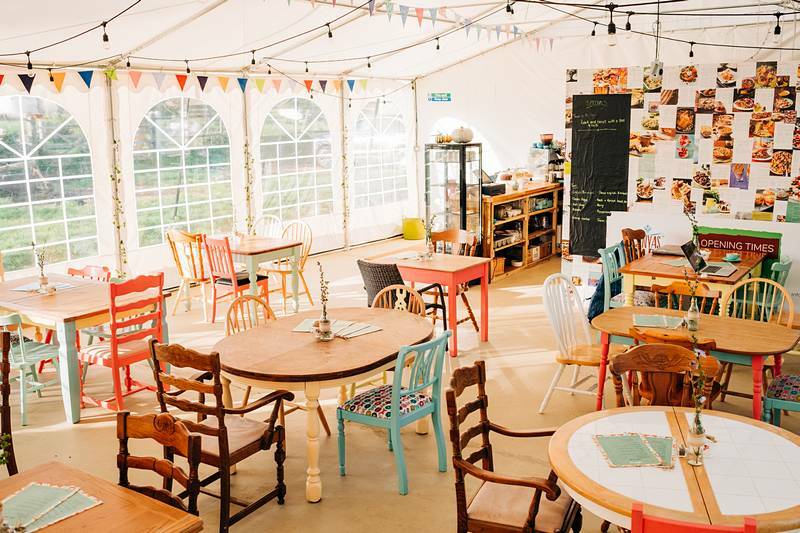 Built on the site of the Country Bumpkin Yurts, our philosophy for our Canvas Café is to provide delicious, nutritious food, drinks, coffee, cake and more to our visitors. We are super ethical, use organic produce where we can, shop local, have a wide selection of vegan and vegetarian dishes and we are working hard to minimise our carbon footprint. Much of our produce comes directly from the farm we are based upon. We engage small producers- such as the local coffee roastery and tea makers and encourage our guests to suggest our menus. Sound about perfect? 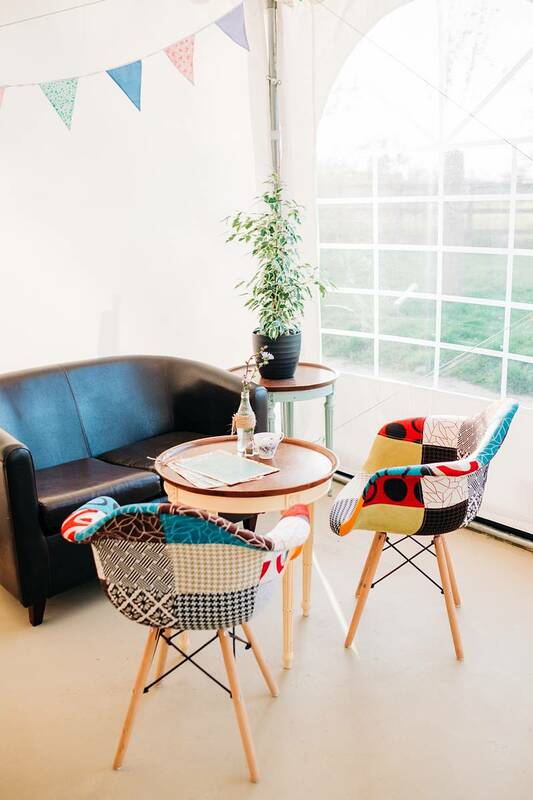 We offer the Café as a venue for groups, meetings, events and private hires. We are open 7-days a week for breakfast, brunch, lunch and afternoon tea. 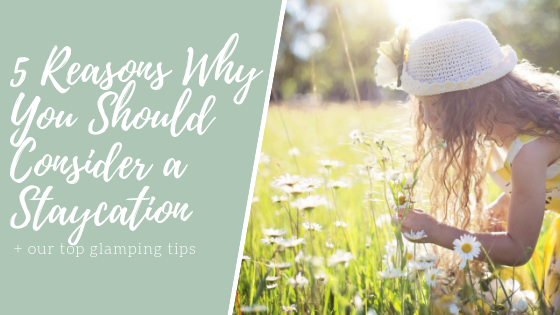 You can reach us from the main road through Great Oxendon or take the walk or bike ride directly from Market Harborough along the Brampton Valley Way- or from Northampton if you are feeling adventurous! 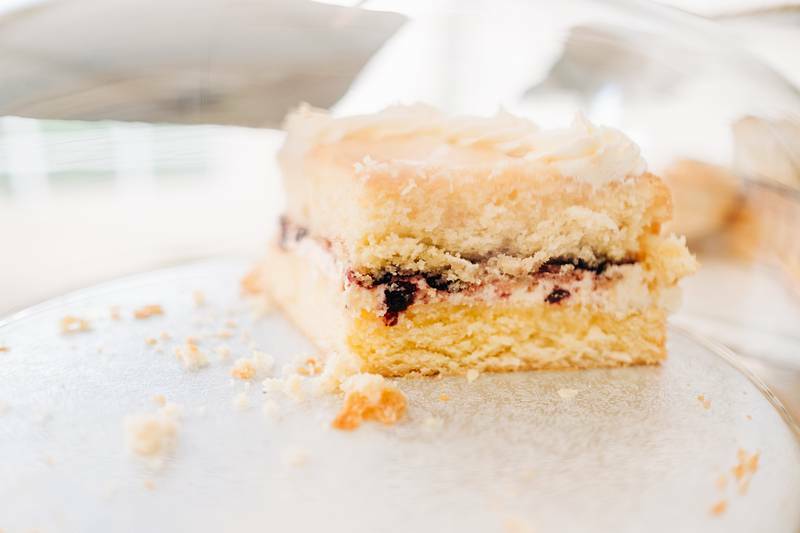 Just 3 miles from Harborough, we are a perfect cake distance for little, and longer legs. The four-legged kind are all welcome too! Our Canvas Café is available for private hire, group hire, events and meetings. 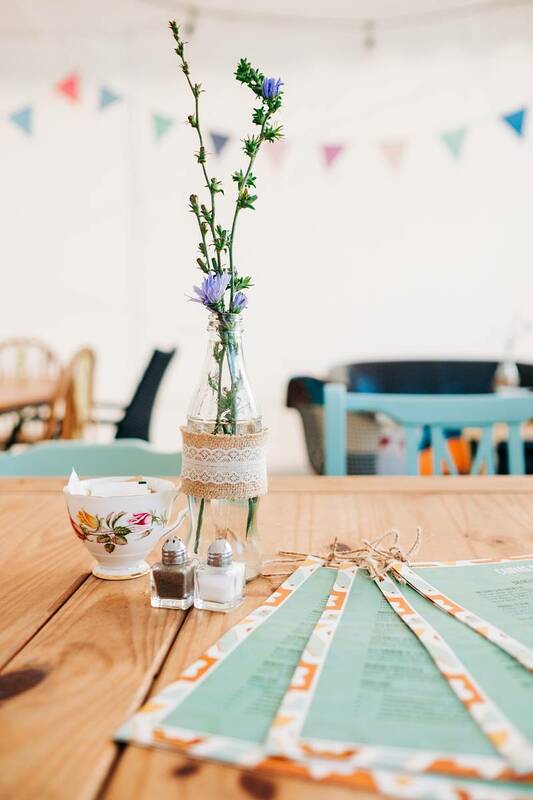 If you are looking for a venue for your event- a one-off such as a birthday party or celebration, for a regular meeting; book club, knitting club, WI group or networking group, to name just a few, please call and discuss your requirements. We can accommodate from 2 – 45 people and can offer everything from room only hire to fully catered events. Every month, we will be hosting a number of events to inspire you (as well as feed you). They’ll range from informal topic talk nights to craft events and pop up restaurant evenings. Plus extra seasonal events. All events are relaxed, fun, and friendly. To find out more and to book tickets to the events, click the button below.